Remake and Reveal Your Beautiful Smile! We emphasize the aesthetic side of our work because we know that when you are confident about your smile, you feel good! We use a combination of preventive care, tooth-colored fillings, and restorative techniques to achieve optimum dental health. 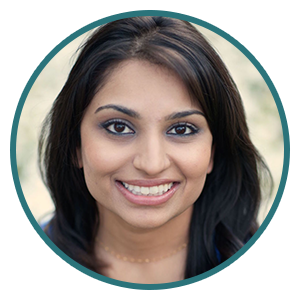 Modern smile makeovers are so easy that there’s no good reason to avoid having the perfectly beautiful, natural-looking smile you’ve always wanted. Ask our team what crowns, bonding, and whitening can do to transform your smile! 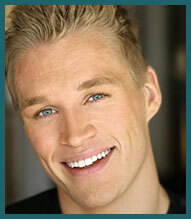 One of the best ways to achieve white teeth is by using our professional-strength whiteners. Our practice uses Philips ZOOM!™ Whitening, so you can achieve brilliantly white teeth, that are free of without stains, in just one convenient visit. Your whitening results can last for years! At Mosaic Dental, we also offer customized whitening trays that we make in our own lab. You receive all of the necessary supplies and instruction, then finish the process at home. Take-home whitening is both safe and effective, and you can expect to see results between one and 14 days.We are excited to offer a new teeth whitening program to the Sterling area called “Whitening For Life.” For a one-time introduction fee, you’ll receive custom-fitted whitening trays and bleaching gel to brighten your smile. Then, twice a year during visits, you’ll receive free bleaching gel as long as you remain a patient of our practice. 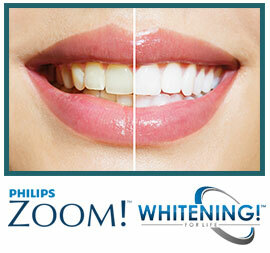 Now you can get dazzling white teeth without staining or darkness. Not only that, but our program allows you to maintain your bright smile for life! Crowns may be necessary to salvage a broken or worn-down tooth when a basic filling won’t restore it to full functionality, as a crown will save and strengthen the damaged tooth. We employ the most advanced dental materials to construct your crown. It even looks so perfectly natural, you wouldn’t be able to tell it apart from a real tooth. For some patients with more than one missing tooth, a bridge might be a good solution. Custom made with high-quality materials, a bridge is secured on both sides using crowns, and fills the gap for a return to function. For those with misshapen teeth, gaps, or deep staining, our porcelain veneers might be the solution. In two visits or less, we are able to painlessly alter crooked teeth so they look like you’ve had orthodontics. Veneers are thin, but durable, sheets of advanced dental ceramic. They are bonded to teeth in order to make the teeth appear straight and uniform, creating a pleasing smile. Another frequent issue is chipped, cracked, or worn-down teeth. Veneers can be used to conceal the tooth to mask chips or cracks, and also to reshape worn or misshapen teeth. 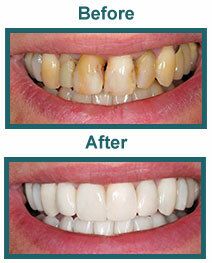 The veneer is designed to match the natural color of your surrounding teeth.